Voices for justice. A program for aid advocates. Micah Australia is hosting a four-day training program in Canberra 1-4 December 2018 for people committed to working for improved justice in the world. The program includes two days of training and workshops with leading speakers, and a final two days lobbying politicians in Parliament House. 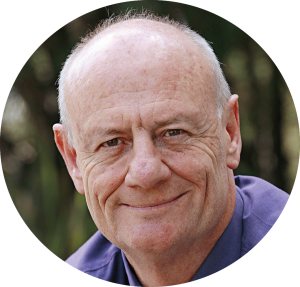 The program is hosted by Micah Australia’s new Executive Director, Tim Costello, one of our most respected social justice advocates. Micah Australia is a coalition of Christian agencies including Caritas Australia. Voices for Justice comes at a critical time in Australian politics. Australian aid has reached its lowest ever level as a percentage of our Gross National Income, at just 0.22 per cent. It is projected to continue to fall to 0.19 per cent. Tickets $200, or $150 for early bird before 31 August. Tickets do NOT include accommodation. Registrations close 30 October. Register before 31 August, and your ticket will be just $150 (full price $200).